my best birthday gift was new camera, I was so happy. It is easy camera but for my easy youtubing it is really great. I am still little bit fighting with all colours and lights, you know, it needs time to improve all videorecording skills. And how to find good music? That is really big task! The first video which I made with my camera is easy mixed media card where I used new 7 dots studio collection – Cotton candy dreams, lovely papers really great suits to Gorjuss image, Gorjuss was designed by Santoro and is selling via Docrafts, you can find on their pages full range of amazing Gorjuss images. 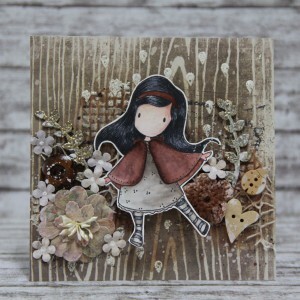 This entry was posted in Tutorials - cardmaking. this is my second video for today. I made detailed tutorial with mixed media card for Lena-art, czech scrapbooking store where I am as guest designer. I used awesome 7 dots studio paper, Prima Marketing medias, Lindys stamp gang sprays. 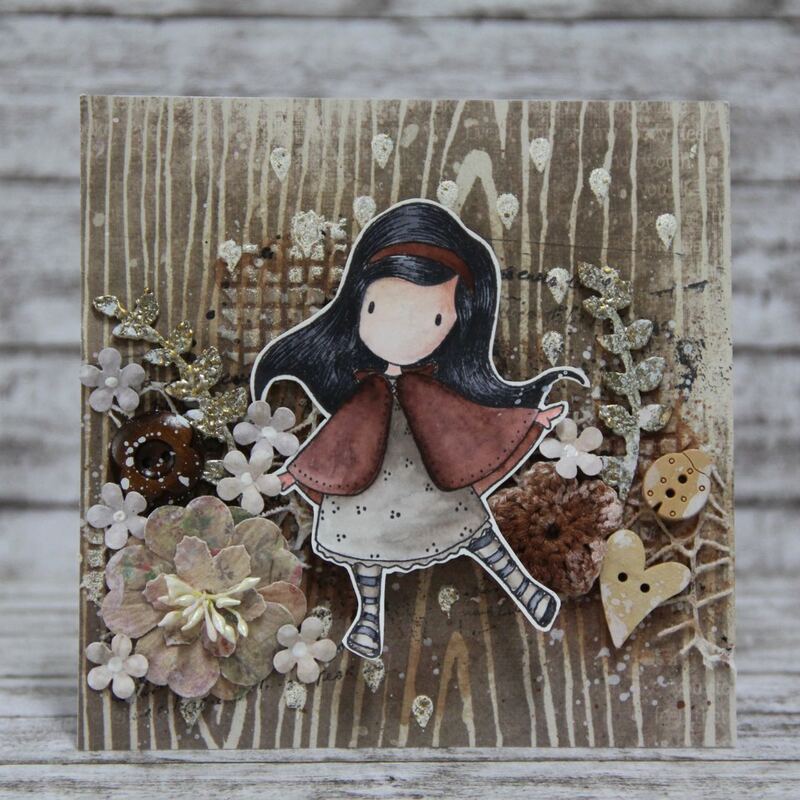 This entry was posted in Tutorials - cardmaking and tagged 7 dots studio, cardmaking, Finnabair, Gorjuss, mixed media, tutorial. finally I found time to make another video tutorial. This is with my favourite stamp Gorjuss. It is again very simple card made with interesting material. I used sprays from Lindys stamp gang, mixed media products from Finnabair, paper 7 dots studio and paper from Galeria papieru. This entry was posted in Tutorials - cardmaking and tagged 7 dots studio, cardmaking, Copic, Finnabair, stencil, tutorial. 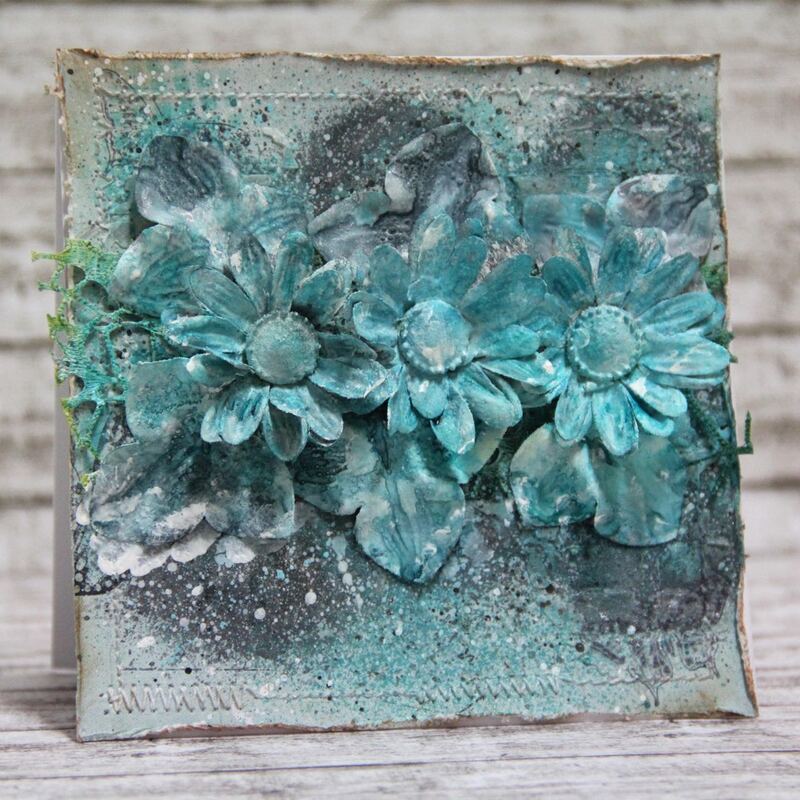 this is my first mixed media card tutorial. Oh I really felt in love with mixed media style. It is something really another than my usually crafting. So I decided to show you how easy it can be. This entry was posted in Tutorials - cardmaking and tagged cardmaking, Distress ink, mixed media, stencil, tutorial. today I finished my video for card nr.3. I made clean and simple card, it was for CASology challenge but I decided that I will show you how to, step by step. Very often I hear here in Czech Republic that simple cards are easy and fast but it is not true. When you want to make perfect card, you need to spend some time with it. Just a note: if you want to see video in better quality just change settings under video from 144 to higher number.